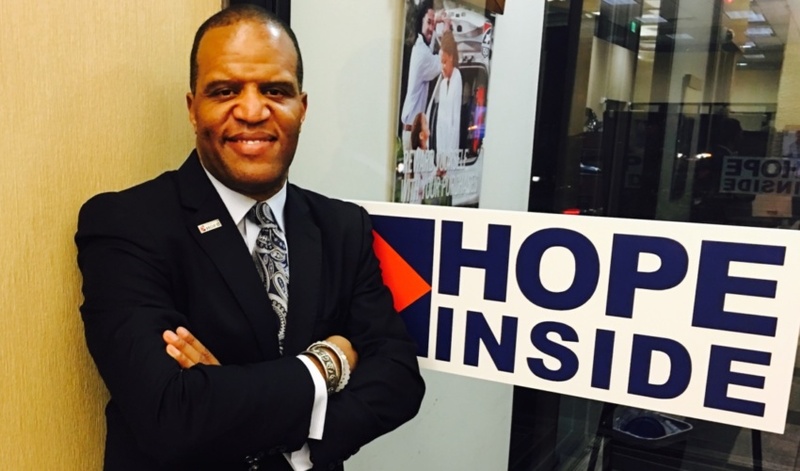 John Hope Bryant is a man on a mission to improve people’s lives – one raised credit score at a time. Through his nonprofit Operation HOPE, he and his team have helped almost 2 million people raise their credit scores and create a more secure future. “Nothing changes your life more than God or love than moving your credit score 120 points in 24 months,” said Bryant, whose Atlanta-based nonprofit began more than two decades ago after the Los Angeles riots. Operation HOPE works with clients to challenge errors on their credit report, take care of debt, increase financial literacy, learn credit and money management and move toward home and business ownership. Programs are offered at no cost to the client. Through its programming model, HOPE Inside, the organization is now delivering HOPE through a defined network in every quadrant of the nation — 120 locations in both urban and rural communities in more than 22 states, connected with more than 40 partners. And there are commitments for 450 new HOPE Inside locations in the next 18 months, with a goal of commitments for 1,000 total operational locations by 2020. 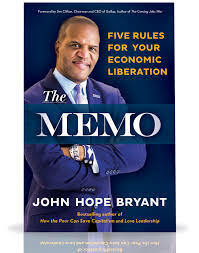 Bryant will share his insights on financial literacy and the approach his nonprofit is taking at a free event at 6 p.m. Sept. 12 at the Washington Pavilion presented by MetaBank. To learn more and register, click here. In it, he suggests true power comes from economic independence, but too many people don’t have enough money left at the end of the month. His message: The supermajority of people living in poverty, whom he calls “the invisible class,” and millions in the struggling middle class, haven’t learned the financial skills necessary for success. 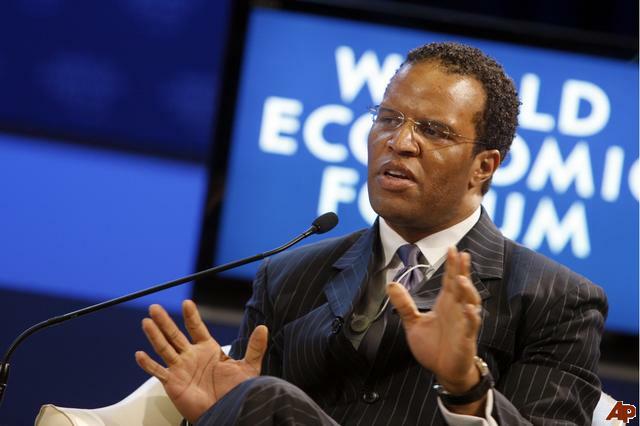 In addition to being a best-selling author, philanthropist and the founder, chairman and CEO of Operation HOPE, Bryant is chairman and CEO of Bryant Group Ventures and The Promise Homes Company, the largest for-profit, minority-controlled owners of institutional quality, single-family residential homes in the U.S. He was named innovator of the year in 2016 by American Banker magazine. “He’s a very interesting guy. 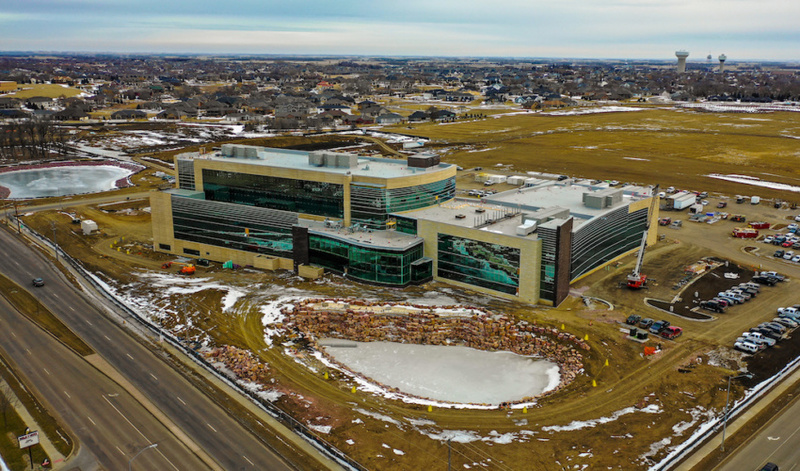 He’s a dynamic speaker, people love hearing him speak, and we just decided it was an opportunity to get the word out,” said Brad Hanson, president of Meta Financial Group, MetaBank and Meta Payment Systems and a board member for Operation HOPE. Meta has worked closely with Operation HOPE for several years, including a $1 million commitment over four years made in 2015. The partnership makes sense for Meta, Hanson said, as it supports the company’s mission of serving the underbanked and unbanked customers in the marketplace. “In most cities, banks are shutting down branches and trying to consolidate retail space, and Operation HOPE went around and put financial well-being coaches inside empty banks to work with people to improve their credit scores and their financial objectives, and hopefully the bank can obtain new customers through that,” he explained. Operation HOPE doesn’t have a physical presence in South Dakota yet, but Bryant isn’t ruling it out. 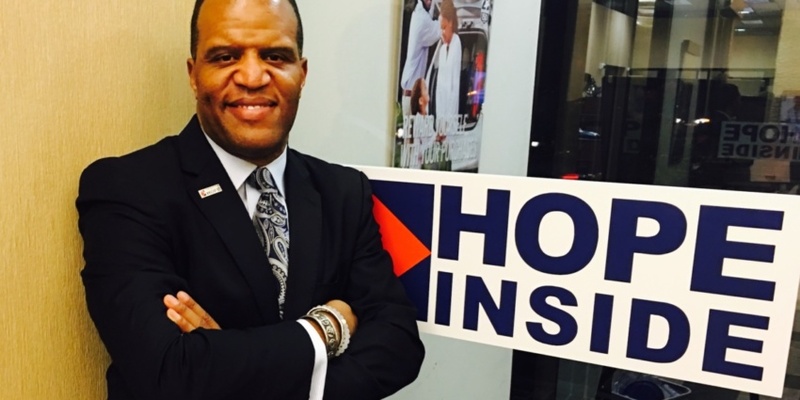 His nonprofit is raising credit scores 120 points in two years. 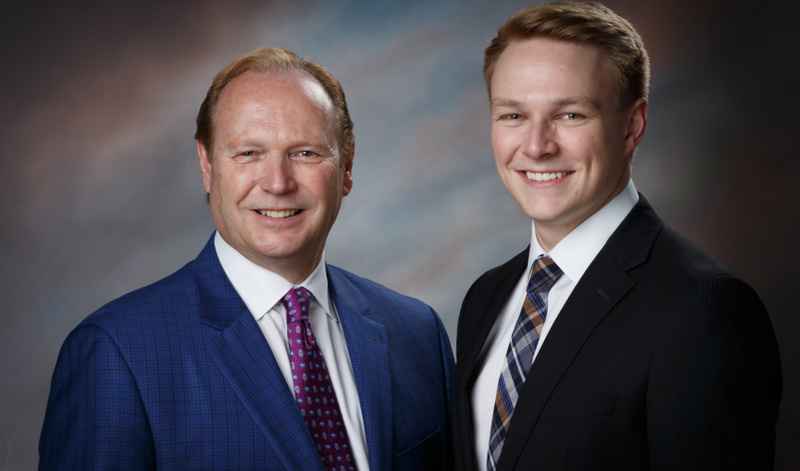 Hear his secret to helping people achieve financial success next week in Sioux Falls.